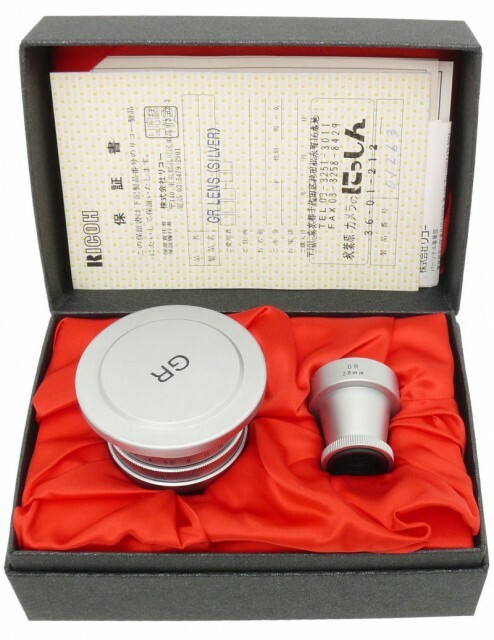 Reportedly only 3000 pieces were made (2000 in silver, 1000 in black). 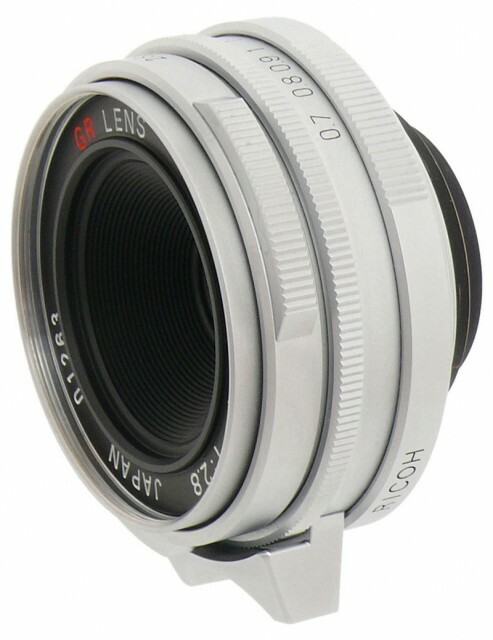 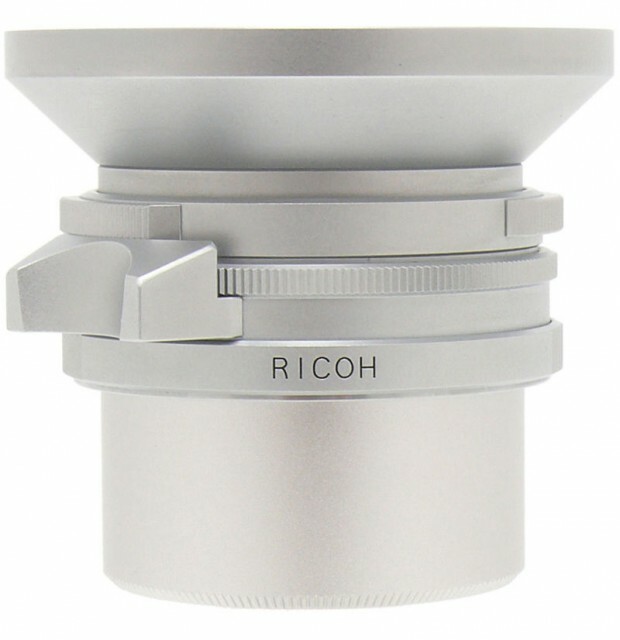 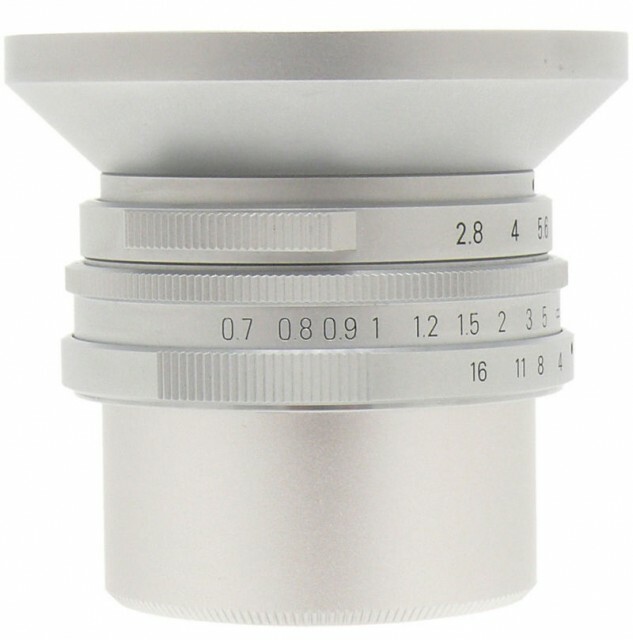 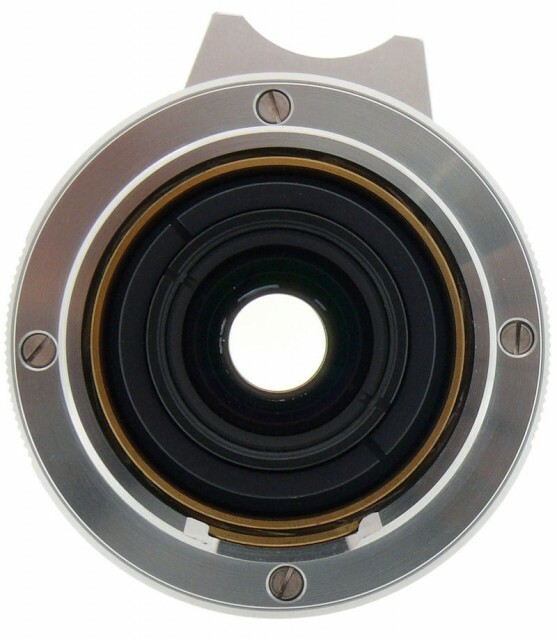 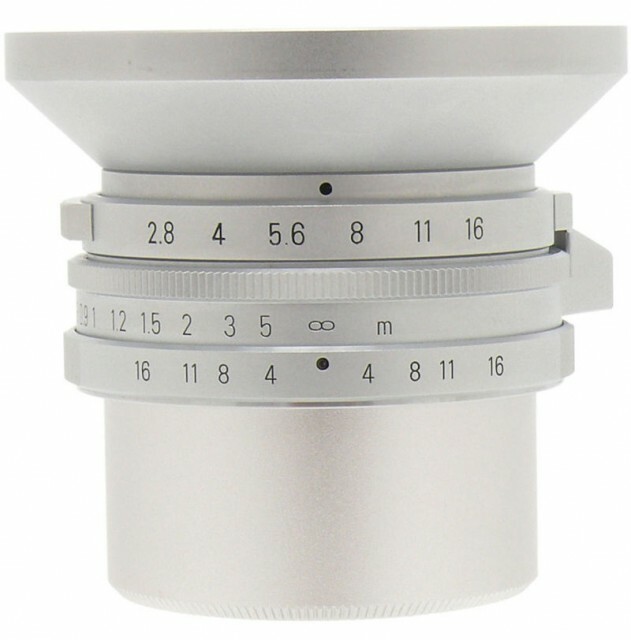 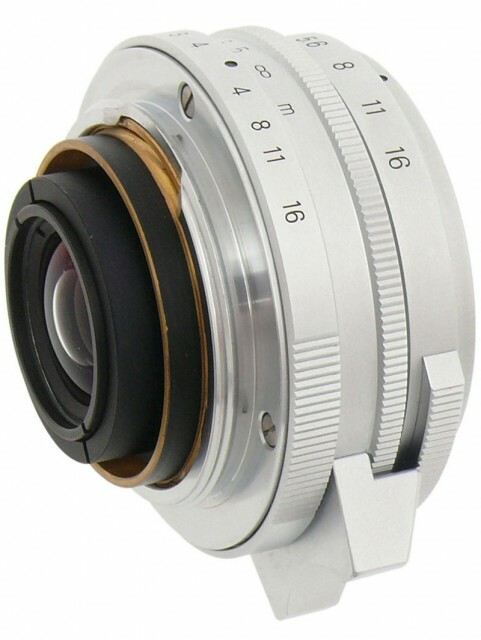 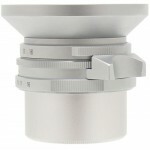 The lens is rangefinder coupled and can be used on Leica M series cameras with an adapter. 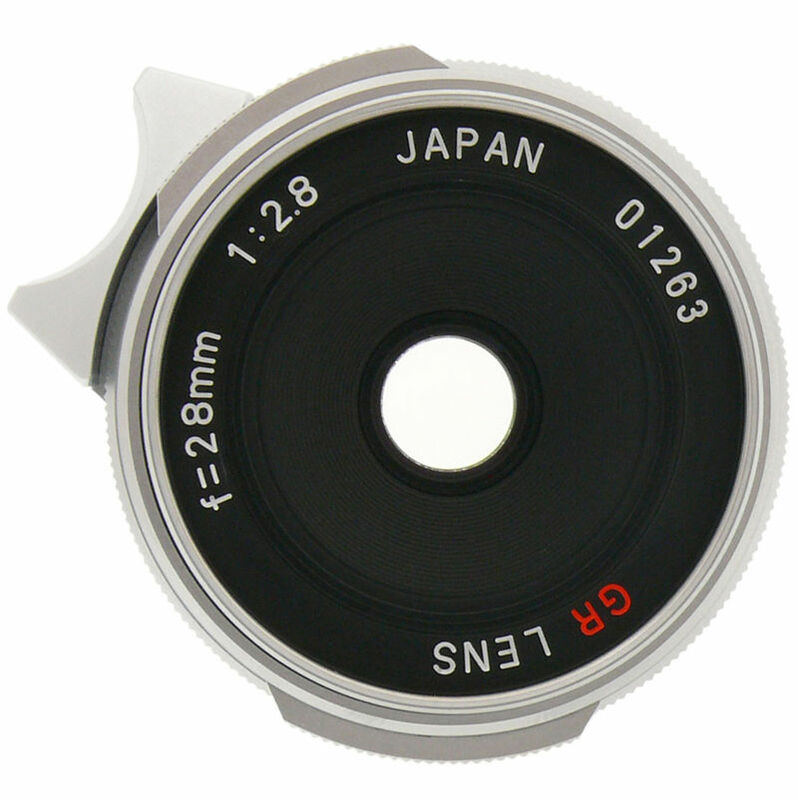 The lens was supplied with the lens hood, front and rear caps, 28mm Ricoh viewfinder, B+W 40.5mm UV filter and rare Leica Leitz 28mm LTM to M adapter.